1. Experiential landscape design. 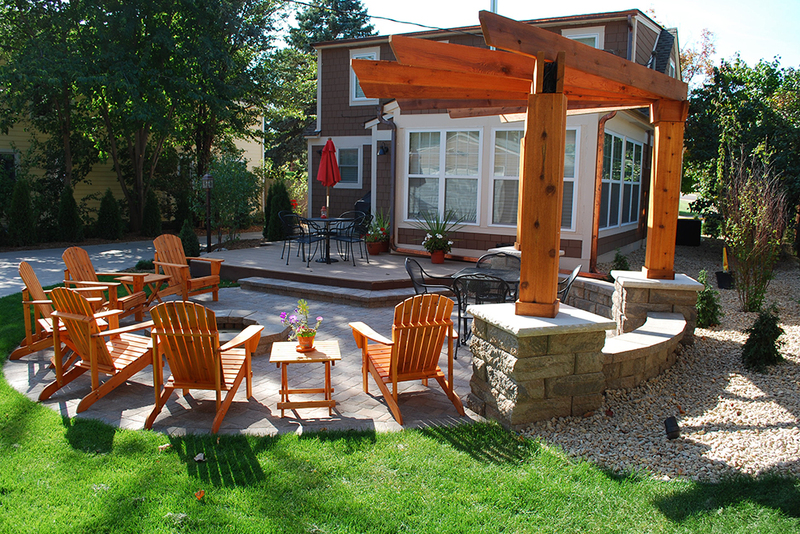 Today’s landscapes are thoughtfully and creatively built for living, working and playing outdoors. Designated areas for cooking, dining, relaxing and even working outside are becoming more common. When you add fully integrated outdoor lighting and audio/visual systems, you can enjoy movies, games and entertaining day or night. 2. Climate-cognizant landscaping. 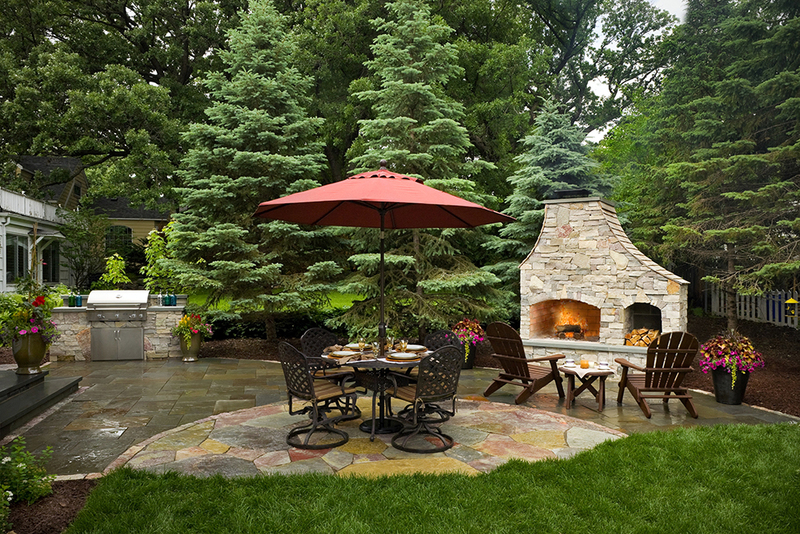 Unpredictable weather patterns call for landscape enhancements that withstand extreme conditions and allow spaces to be enjoyed on unseasonably cool or warm days (especially in Minnesota!). 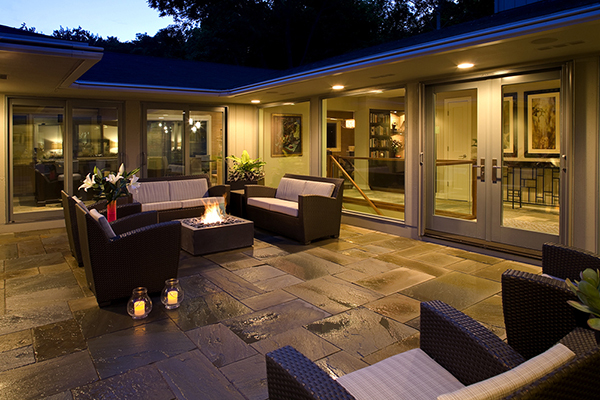 Pergolas with retractable canopies, outdoor heaters for patios, and hardier hardscape materials can all help your landscape withstand harsh weather and temperature fluctuations. 3. Emphasis on water management and conservation. A buzzword for years, sustainability in landscaping is more than a trend, it influences how landscapes are created and maintained now and in the future. The NALP predicts the use of eco-friendly watering practices are expected to continue to take off in 2018, including the use of plants native to a region (which generally use less water), xeriscaping (planning a landscape to use low-water use plants), and smarter irrigation technology. 4. Enhanced equipment and technology. Many lawn mowers, leaf blowers and similar equipment now feature low or no emissions, are battery-powered, and are quieter. Professionals are also integrating more technology — mobile apps, 3D modeling and drones — into landscape planning. 5. Plants in playful colors and patterns. 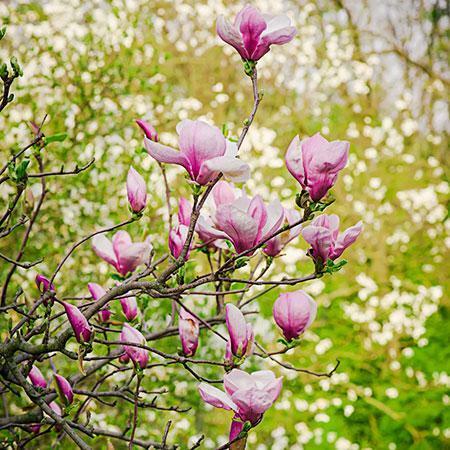 While the simple elegance of greenery was popular last year, 2018 will see a renewed interest in adding pops of color and whimsy to landscapes. With ultra violet named the Color of the Year by Pantone, landscape professionals expect to integrate more violets, verbena, clematis, iris and other purple flowers into landscapes. 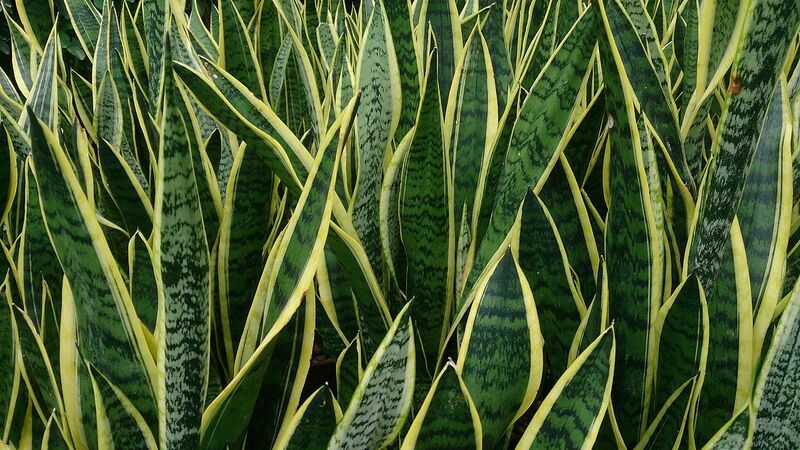 “Patterned” plants are also getting their time in the garden spotlight, as these unique plants are revered for their intricate details, such as striped leaves or brightly colored veins. Contact us if you’d like to learn more about these trends and how we can help you can incorporate them into your next project.